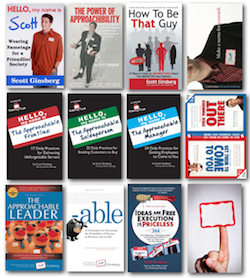 A Review of Seth Godin's Inspiring New Audiobook, "Leap First" ~ HELLO, my name is Blog! 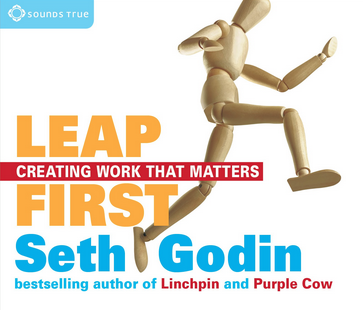 A Review of Seth Godin's Inspiring New Audiobook, "Leap First"
Godin's new audiobook isn't an audiobook at all, it's an audio only live recording, recorded during a weeklong seminar in his office. It's organized into short essays, and it's exactly the kind of resource I needed to kick first quarter into high gear. I’m a big believer in creating systems to do the heavy lifting for you. Spending as little energy as possible to get things done. It’s called the economy of effort, and when managed intelligently, can make or break the success of any endeavor. Because choices are not your friend. Anything you can do to reduce the burden of deciding is a good thing. However, there is a point of diminishing returns. When people start making gods out of their tools, many systems can actually consume more time than they save. I have a writer friend who obsessively uses every scheduling app, messaging widget, productivity system, project management portal, note taking software, mind mapping tool and collaboration application known to man. And I’m thrilled that she loves technology, but she literally hasn’t written anything in seven years. Because she’s trapped in the vortex of her own systems. Too busy reminding the world how busy she is. That’s not being a writer, that’s being a professional time saver. The point is, before you commit to a new system, consider asking yourself, are you really being more productive, or just using clever dodges to avoid doing the real work? 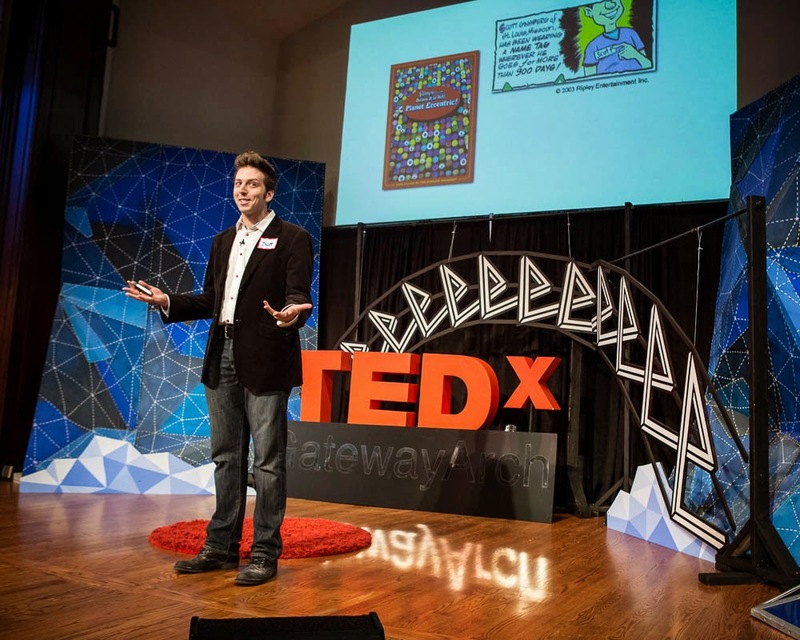 Are you really being more efficient, or just inventing things to outsource to preserve the illusion of productivity? And are you really being more useful, or just buying toys to maintain your identity and sooth yourself? Perhaps you’re overcomplicating things. Perhaps complexity feels like progress. Perhaps a simple index card would suffice. You don’t need a better app, you need a smarter routine. Beware of he who makes gods out of his tools. 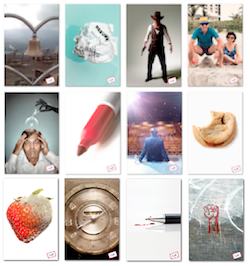 Are you still fooling yourself into thinking you need really nice tools to make art? Godin's new audiobook is worth your time and money. Download it now.